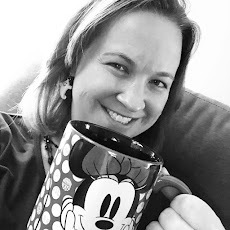 Running on Pixie Dust: You Can Fly! Planning a family vacation takes months of work, money, and patience. When the trip finally arrives, the whole family is excited. Then you get to the airport and realize you have several hours on a plane ahead with little ones in tow. I've flown 3 times with my son when he was under 3 and have a few tips and tricks that may help you on your next flight. 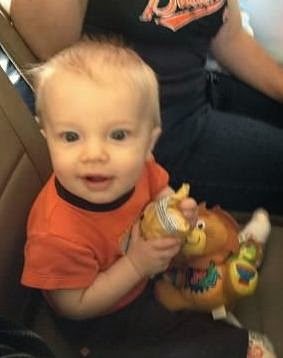 Brody on his first flight at 9 months old. Heading to Siesta Key, FL. Book a Seat (if you can afford it) - Technically airlines don't make you buy a seat for a child unless they are over the age of 2. We opted to not buy a seat when we flew with our son at 17 months old and I regretted that choice. 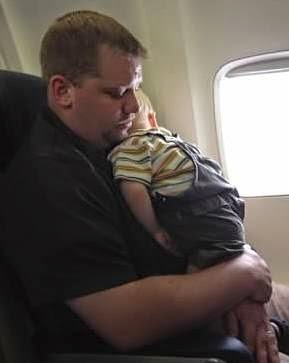 We were on a crowded flight to MCO and trying to hold a squirming toddler didn't make the flight any easier. Once you have a child that can walk, I think booking them their own seat is the way to go. If nothing else, it provides you with a little extra space and little ones will enjoy feeling like a "big kid" on the plane. Talk about Flying - Make sure kids are comfortable with the idea of flying before getting to the airport. We talked about our upcoming Disney trip when our son was 2.5 years old, but were caught off guard by how upset he got when we arrived at BWI and he was terrified of flying. He had been on a plane before so I guess I took it for granted that this would be smooth sailing. He screamed the entire bus ride from the parking lot to the terminal and then cried for about the first hour we were in the terminal (making security extra fun. . .). While we were waiting to board, we walked around the airport and found a good spot to watch planes taking off and landing. Once Brody saw how planes would go up in the sky and come down safely, he was excited to get on one and try it out. What every parent loves to see. . .a sleeping child on a plane! Pack Wisely - Prepare for the flight with plenty of snacks and items to keep kids entertained. When packing snacks, think healthy. Snacks packed with protein will keep them fuller longer. And don't forget that lollipops may help during take off and landing. I usually try to have a new toy or game when we fly so that Brody has something exciting to keep his attention. I also rely heavily on the iPad - games, shows, and movies can work wonders with little ones. Just make sure if you're bringing something electronic that it's fully charged. Last thing that you're going to want is a screaming kid because the iPad died in the middle of "Let it Go." What tips do you have for traveling with toddlers on a plane?